Harvest Baptist Church was growing rapidly. The existing church and classroom areas were at capacity. The existing facility, though adequate at the time of construction, no longer projected the image that the congregation wanted to reflect. Garmann/Miller conducted a series of meetings and discussions with the staff and congregation to get to know their wishes and needs. Budget and fund raising was also a large concern requiring the project be done in multiple phases. Numerous concepts were developed and presented to the congregation for input. Changes were incorporated, a final budget was established, and the fund raising efforts began. Garmann/Miller assisted with renderings and a model to assist in understanding the plans and how the changes would be accomplished. Phase I was a 8,400 square foot addition to create a larger fellowship hall, youth ministry area, classroom addition, and new entry canopy. Plus the existing entry was enclosed to enlarge the welcoming area. An elevator and other handicapped accessibility improvements were planned to allow full use of the facility by the entire congregation. 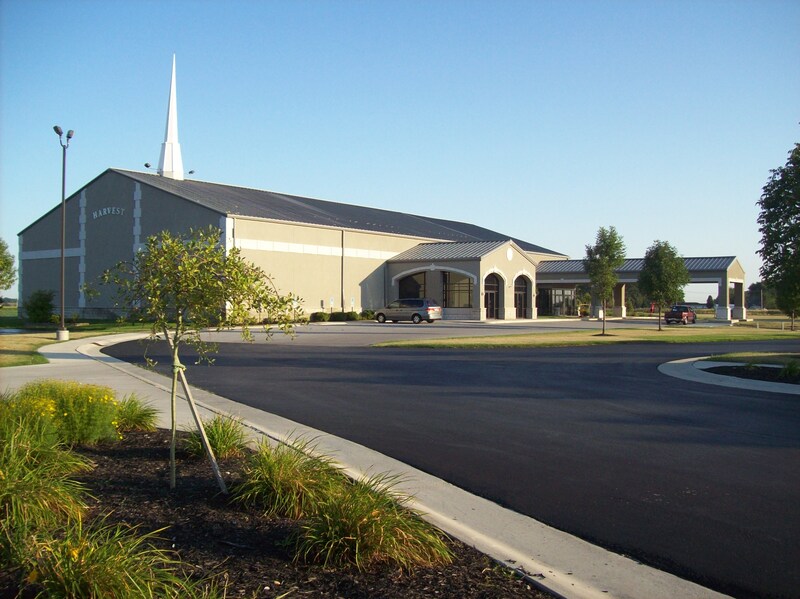 Phase II is a 14,400 square foot addition to add a new enlarged sanctuary and offices. Then during Phase III, the existing sanctuary was converted to classrooms and additional space for the youth ministry.